Following marketing and communications degrees and careers at a number of London’s top advertising agencies, Leanne identified the need for wellbeing to be brought to busy people in the workplace. A year spent travelling through India and Nepal spurred her on to study Chinese Medicine which became her inspiration for setting up Feel Good Co.
Outside of wellbeing Leanne loves beautiful things whether it be food, interiors, shoes or the arts. When not at work you can find her on her DJ decks at home or planning her next adventure holiday. Gabriella graduated with a degree in Psychology from the University of Birmingham in 2014. Having studied key areas in health psychology and stress she understands the important issues of wellbeing in the workplace. She is a stickler for detail and works alongside the Feel Good Co team ensuring the office and our events run like clockwork. She does a great job organising all the wellbeing workshops and recruiting the most experienced consultants across the UK to present. She is constantly on the lookout for the latest wellbeing trends and trying out new recipe ideas. 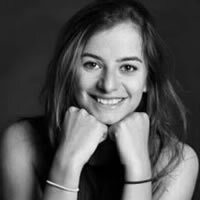 Andreea graduated from UCL in 2018 with a Psychology degree where she mostly focused on health and social psychology and behaviour change (bc). Being deeply interested in the latter, she attended a summer school in behaviour change while taking an internship at the Centre of Behaviour Change at UCL in 2017. Andreea is very structured and organised, she thinks outside the box and is always ready to learn and try new things that push her outside of her comfort zone. She is always trying to attend the latest workshops on the key wellbeing topics in London to stay updated with the newest information. 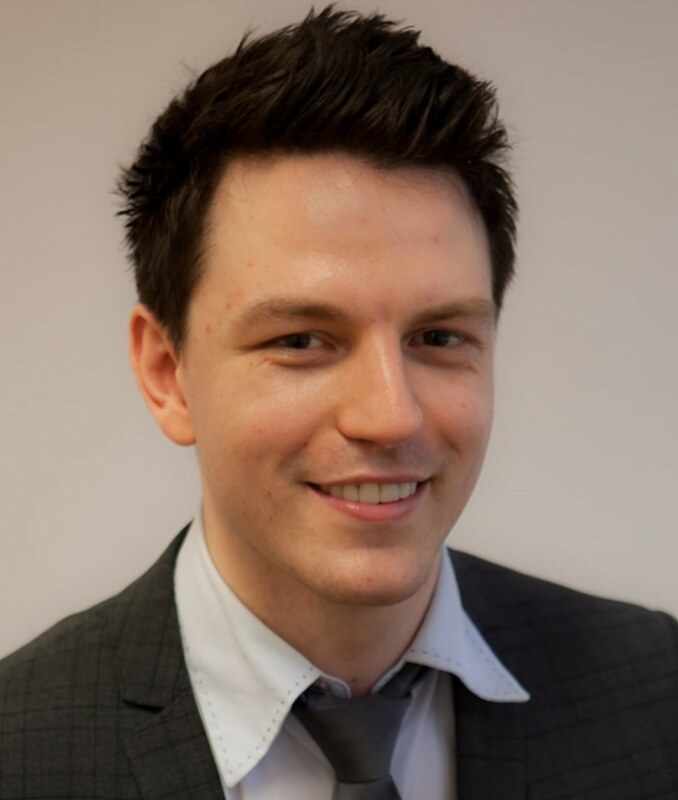 Austin's focus is mainly around work related stress and the relationship between individual wellbeing and performance. 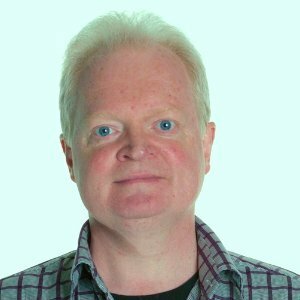 He has hands-on experience of organisational life with a 25-year career working for a number of financial institutions in the UK and around the world. Much of that career involved managing both personal and organisational change at a senior level, turning businesses around through developing the performance and effectiveness of individuals, teams and their leaders. In addition to individual client work, he has delivered development programs for professional firms, banking institutions and companies in the utilities and energy sectors. This includes presenting employee workshops aimed at understanding stress-effects and building resilience to improve wellbeing, life balance and performance. "I thought that Austin was very knowledgeable and made me feel at ease at a talk regarding quite a sensitive subject." Christian is an Organisational Psychologist whose experience spans across the clinical and occupational fields. His expertise lies primarily in mental health and wellbeing, employee engagement and personnel development. He has a breadth of experience with regards to sectors, and has worked both within the NHS and with organisations across the finance, media, retail and transport industries. Working in close partnerships with his clients, he has designed and implemented programmes used to better assess, develop and engage their employees. This has in turn helped drive culture change, transform businesses and improve performance. Christian also delivers workshops to help develop managers and make them better equipped to engage, motivate and improve the wellbeing of their staff. "It was fantastic, I thought Christian was excellent. He was able to make difficult subjects easier to talk about and he also handled our recent bereavement very well - touching on it to let people know it was normal and natural to feel the way they are feeling." 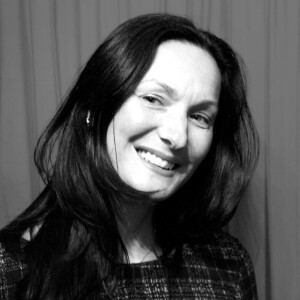 Jacqui is a Chartered Psychologist with the British Psychological Society with over 20 years’ experience across a range of contexts including the military, not-for-profit and media with a focus on learning & development and applied psychology. 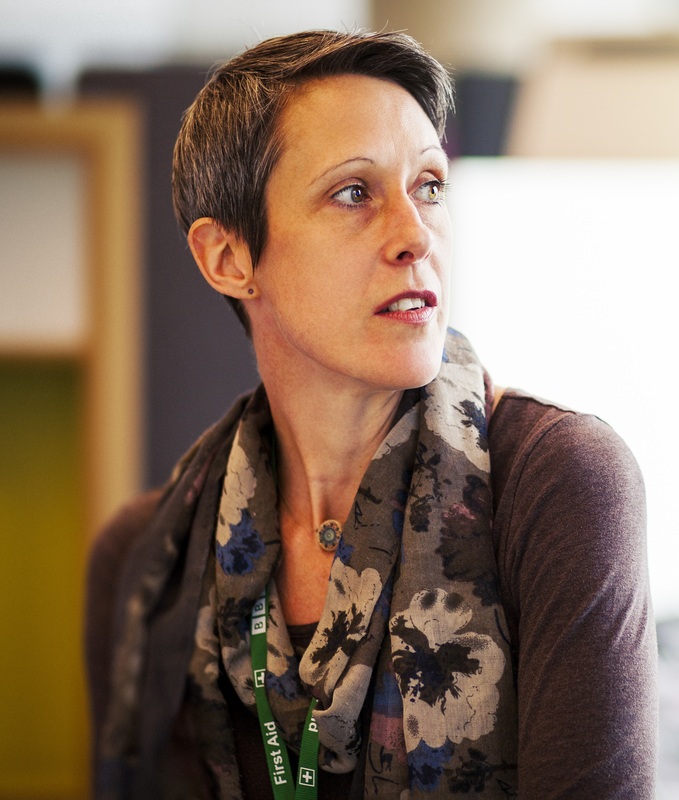 Jacqui also works in leadership and organisational development with a strong interest in delivering courses to build resilience and better equip people to manage psychological risk and trauma. In addition, Jacqui most recently spent two years as a specialist wellbeing consultant at the BBC responsible for developing and implementing the BBC's approach to health and wellbeing. This included conducting research and designing interventions to promote physical and psychological wellbeing across the organisation, as well as providing advice and guidance to managers and HR in relation to mental awareness and support. This resulted in the reduction of stigma around mental health issues and dispersed the reliance on the 'medical model' in addressing problems and finding empowering solutions. "Jacqui is an excellent speaker. Very engaging." Leona is a registered Occupational Psychologist and chartered member of the British Psychological Society Chartered Occupational Psychologist. She is dedicated to helping individuals, teams and leaders to achieve success at work. She completed a psychology degree at Sheffield University in 1995, and gained her MSc at the Institute of Work Psychology within the same university the following year. Leona specialises in changing behaviour within the workplace and has helped organisations bring life to new cultures and values, worked with dysfunctional teams to create synergy and developed individuals towards achieving their full potential. 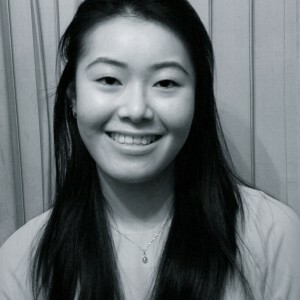 She has over 10 year's experience in business consultancy, applying psychology to the world of work. "Very informative, practical advice. Leona was clearly a very knowledgeable speaker." Jill is a qualified Organisational Psychologist who specializes in driving performance by harnessing the power of the mind and body. Jill has worked applying psychology in a broad range of high performance, fast paced businesses across a number of commercial sectors. She specializes in leadership, resilience and the social dynamics within organisations and is passionate about improving the wellness of both individuals and organisations. Jill is constantly reading new research and her facilitation approach helps clients apply great thinking in a simple, sustainable and pragmatic way day to day. She also tries to practice what she preaches, applying mindfulness and avidly practicing yoga. Jackie works with people with a variety of chronic health conditions, as well as supporting those who are keen to take a preventative approach to their healthcare or improve their general wellbeing. She has an extensive knowledge of the impact of nutrition on health and wellbeing and applies a science-based approach to her practice. 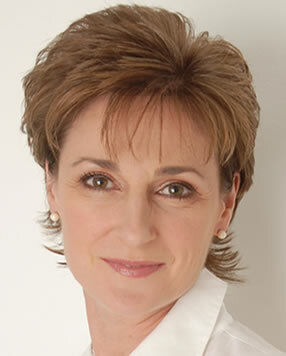 Jackie holds a BA Hons, Dip ION, mBANT and is a fully qualified Nutritional Therapist. She is the Chairwoman of ION and accredited by the Complementary & Natural Healthcare Council, a government-sponsored registration body for complementary healthcare practitioners. "Jackie was very knowledgeable, the ideas she put forward are that of current research into diet and nutrition and I have been starting to add these changes into my diet." 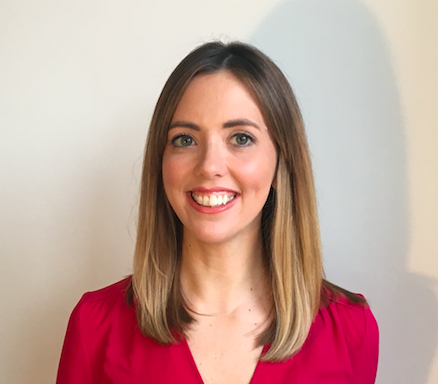 Before becoming a Nutritional Therapist, Kate worked in the stressful and pressured world of live communication and events within an agency environment, so she fully understands the daily challenges that most people face and the impact it can have on their health and their diet. Realising the impact of poor diet and lifestyle on her own health, Kate made the leap to study and practise nutrition. 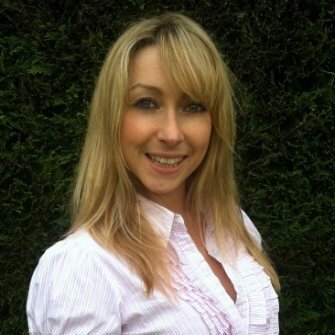 Hayley is an experienced Nutritional Therapist and head clinician at The Nutrition Coach, one of the longest standing nutrition clinics on Harley Street. She specialises in corporate performance, integrating nutrition with lifestyle assessment and coaching to improve resilience, optimise performance, manage stress and prevent burnout and fatigue. With an approach firmly rooted in functional medicine, she regularly works alongside a range of medical professionals, and a select number of personal trainers and other complementary medicine practitioners to create integrated medicine plans for her clients. Hayley is a seasoned keynote speaker, does radio interviews and regularly contributes to media articles on nutrition with her work featuring in the Telegraph, Woman's & Men’s Health magazines and more. "Brilliant workshop! So useful, so many tips received. Hayley is incredibly knowledgeable and explains everything so logically. I was taking notes throughout the workshop. Very inspiring!" 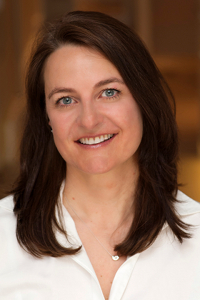 She practices on London's Harley Street and is committed to assisting her clients to improve their health, energy and overall well being through simple, sustainable choices. 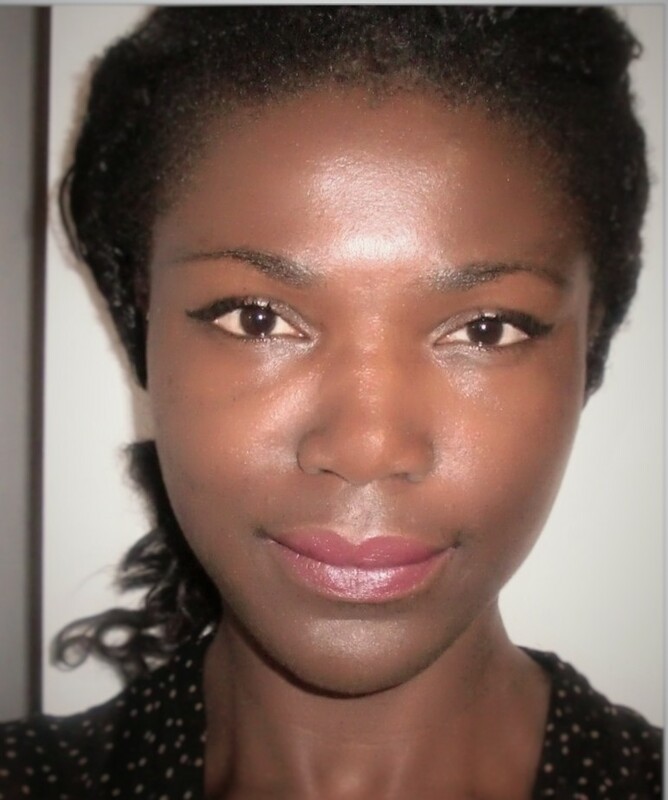 As an experienced lecturer on the nutrition therapy diploma course at the College of Naturopathic Medicine, Yuwa is known for her ability to make complex material understandable and enjoyable. Yuwa is passionate about natural health and values the importance of keeping abreast of emerging scientific knowledge. 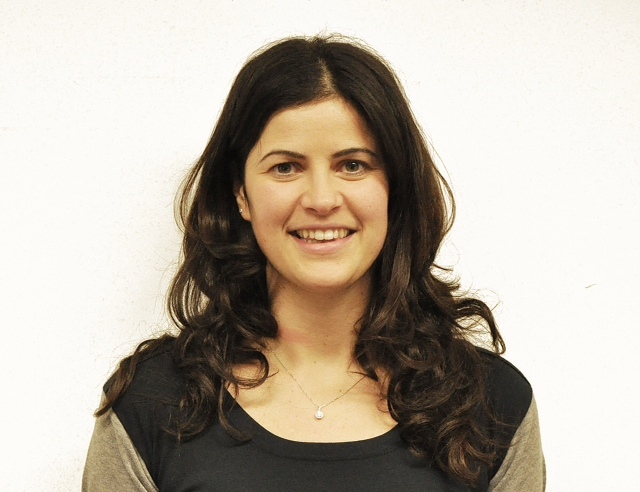 She is currently undertaking an MSc in Personalised Nutrition to further develop her clinical skills. "The knowledge Yuwa had was amazing. To learn all those facts about food and how what people consider 'healthy' is actually not. Looking at the ingredients is something I have taken away. I never really gave much consideration to the actual sugar, salt and fat content." Taru graduated from the Westminster University's Nutritional Therapy program. She is a fully insured member of BANT, the British Association of Applied Nutrition and Nutritional Therapy (UK), CNHC The Complementary & Natural Healthcare Council (UK) and the Institute for Functional Medicine (US). Her personal special interests in nutrition lie in the intricate relationship between food and mood, weight management and in healthy ageing. "It was an absolute pleasure having Taru here with us today, the smoothie nutrition clinic provided us with a fun and educational, not to mention delicious, distraction from the usual Monday here in the office." Dr Cinzia Pezzolesi is Chartered Clinical Psychologist and Mindfulness Based Cognitive Therapist who also lectures on mental health and wellbeing. 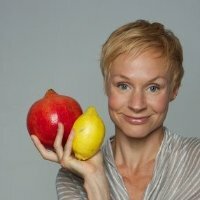 She is a board member of The Centre for Mindful Eating (TCME) in the US, and Clinical Director of The Mindfulness Project (UK). Cinzia uses mindfulness techniques for stress and chronic pain reduction, mindful eating and overall to promote a healthier, happier and more balanced lifestyle. Cinzia has completed five years training to qualify as a mindfulness teacher at the University of Bangor (North Wales, UK) and trained as Clinical Psychologist at the University of Urbino (IT). "The workshop was excellent, I found it to be very informative. Learning about the different types of mental health problems was interesting and helped me to understand my own issues better. I also felt like I'd be better equipped to help someone if they told me they were struggling with their mental health." 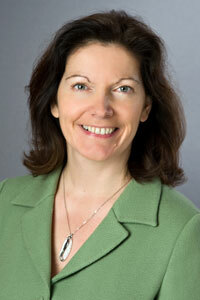 Anna has a Masters with Merit in Mindfulness-based Approaches to Health from the University of North Wales, Bangor. She is also a registered practitioner on the UK Network for Mindfulness-based Teacher Training Organisations and on the Mental Health Foundation’s Be Mindful website. She was one of the first teachers to offer mindfulness to the general public in central London and has been teaching since 2006. Anna began practising mindfulness as a way of managing her own general and work-related stress and, with over twenty years’ experience in publishing to director level, she knows first hand the pressures of the workplace and the importance of managing that stress. 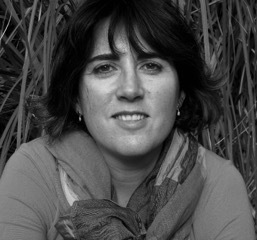 Anna combines her interest in art and creativity with mindfulness and teaches Mindful Drawing. 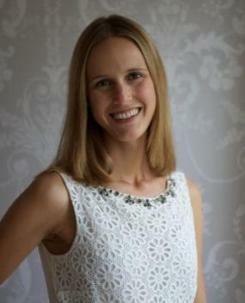 Hayley completed her Physiotherapy degree at University of Plymouth, Devon in 2008. After a short break travelling around Indonesia to the various surf breaks, she returned to the South West to complete her graduate rotations in Devon's Derriford hospital, gaining key experience in musculoskeletal outpatients, orthopeadics and rehabilitation, whilst also spending time with Plymouth Albion Rugby Club treating acute sports injuries. Having realised her calling was within musculoskeletal physiotherapy she then moved from the hospital to a specialised MSK clinic in Cornwall. Hayley made the move from the South West to London in October 2012 which brought her to Six Physio, where she is enjoying the company of her colleagues and patients. 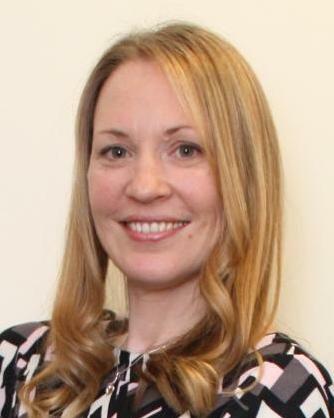 Heather Beattie qualified as a Chartered Physiotherapist in 1983, working for the NHS, the MOD, Private Hospitals and in private practice as well as with elite Sports men and women. She has been in Private Practice in Tidworth since 2001 and is well established in the local area and well respected by local GP and hospital consultants.